Spark. Create. Imagine. 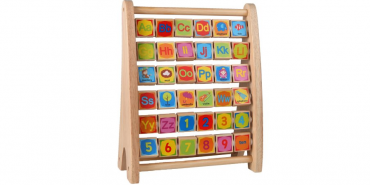 Wooden Flip Abacus—$12.08!